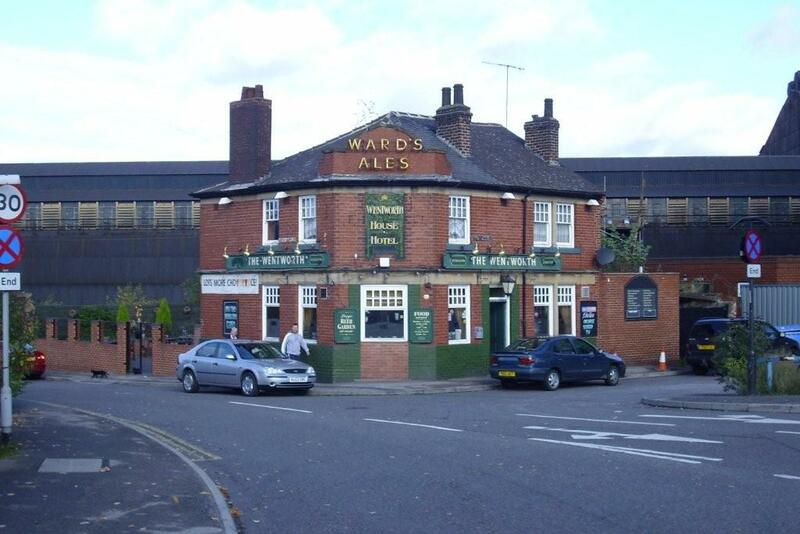 This pub is on Milford Street near the Arena. A nice little pub which shows sport. There is no music or food. There is a small outside tables at the back of the pub. You will find 3 ales here.